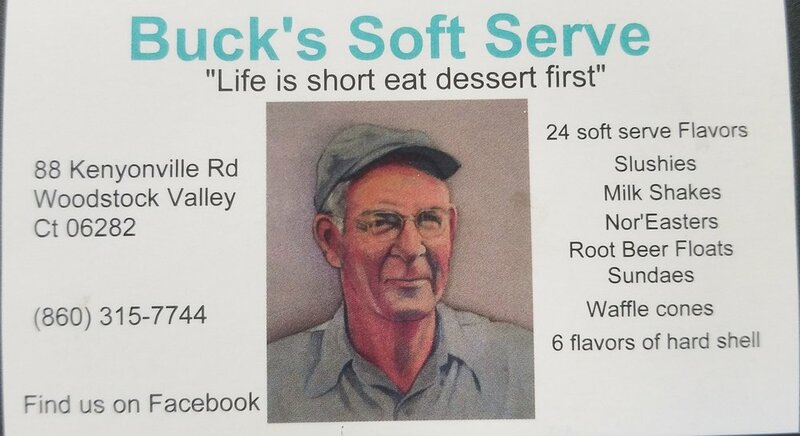 Traditional Vanilla, Chocolate and Twist Soft Serve Ice Cream also available in 28 Fabulous flavors, slushies, root beer floats, sundaes homemade waffle cones, or make your own custom Buck's Nor'Easter. A romantic, elegant country inn, available for weddings, corporate events, private parties, or just a romantic luncheon or dinner. The Inn has 21 beautiful overnight guest rooms, some with four poster beds and fireplaces. Fine dining restaurant features a wonderful menu with choices including our sumptuous lobster bisque, succulent grilled duck breasts and savory rack of lamb. 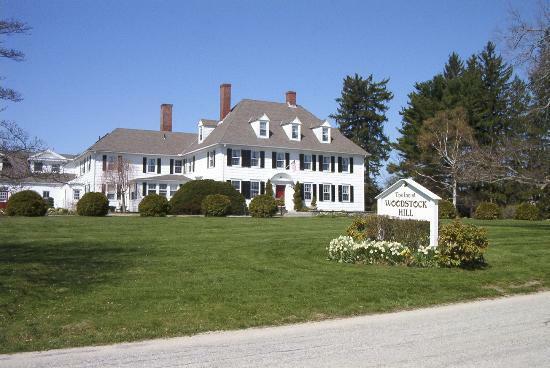 The Mansion at Bald Hill is a historic landmark that has taken on a new life as a premier restaurant and an elegant Bed and Breakfast, residing in the “quiet corner” of Northeastern Connecticut. The Mansion is private and secluded, offering the perfect setting for that special getaway or event. Our sole purpose at New Day Nutrition is to provide a positive, happy, family oriented space for the community to come and enjoy a yummy shake while learning about health and nutrition! Sherwood's Restaurant & Bar is locally owned and operated and has been in business since 2009. We are a favorite destination for great food, casual family dining, and pure entertainment in Woodstock, CT. We offer carefully made homemade food and our delicious meals that are also kid friendly. Look through our menu and you'll discover flavorful meals that are perfect for you and your family. Call us at 860-963-2080 to learn more. Your local bakery for fresh pies, cakes, scones, cupcakes, muffins, and more! The place to meet and eat in Woodstock! Deli, groceries, ice cream, soups, wraps, grinders, salads, thin crust Italian pizza (on Thursday and weekends) and more. Local convenience store. We have: pizza, sandwiches, beer, propane, AT, deli, groceries, live fishing bait, and more!